The tiny Channel Island of Herm measures one and a half miles long by half a mile wide. This book comprises twelve short stories drawing on the island’s history, myths and legends – each evocative of an island location. This eclectic mix of tales includes a ghost story, an adventure story, a humorous story, a horror story, a war story and much more. It’s best to read them in the locations they are set, but a chair by a warm fireside will do. 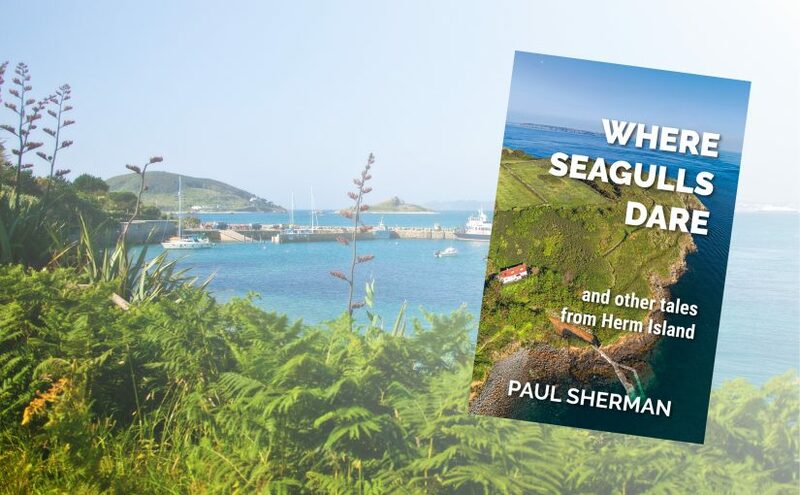 Paul Sherman is a teacher, playwright, author, theatre director and a lover of Herm Island, which he has visited regularly for eighteen years. You can keep up to date with Paul’s latest Herm adventures through his Facebook group “Tales Out of Herm“.